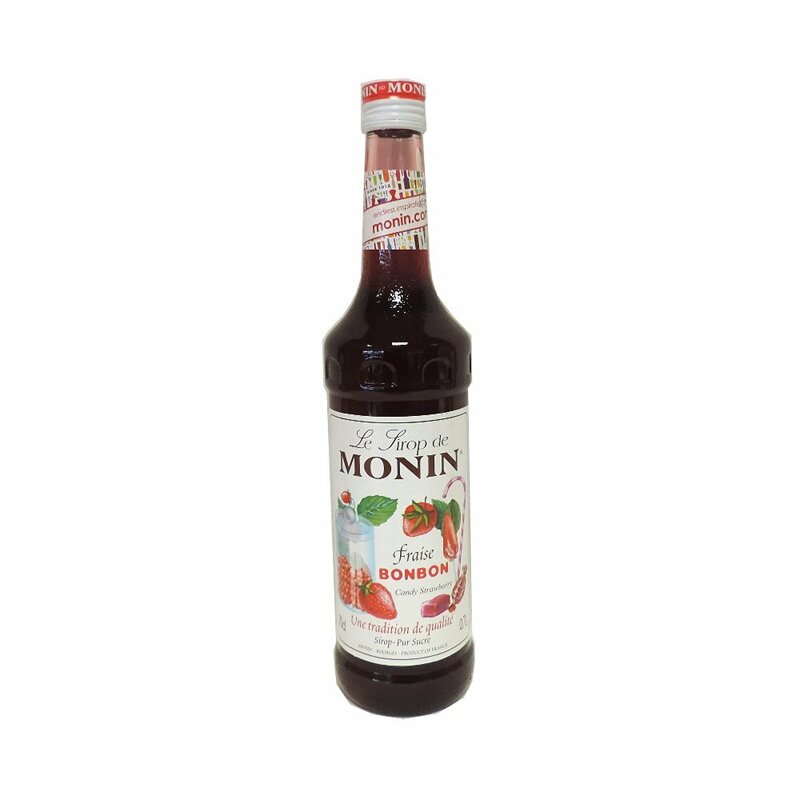 Monin has been making syrups at its headquarters in Borges, France since 1912. 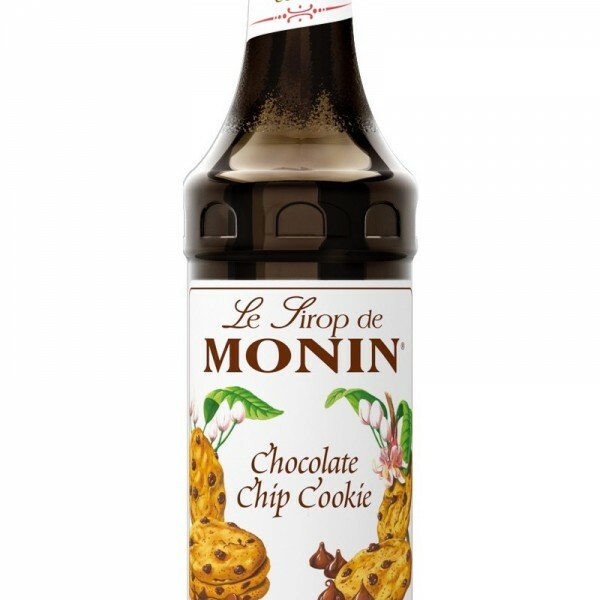 There are now more than 100 flavors and the company has racked up several international quality awards. 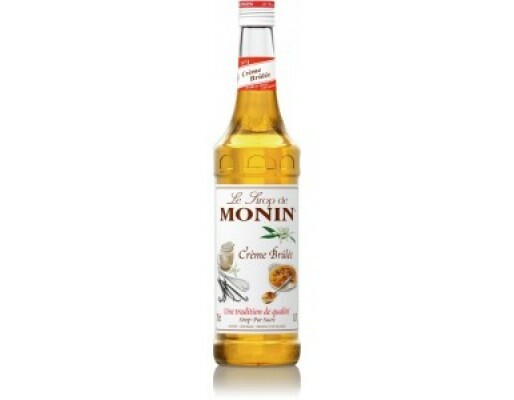 A leading brand in 100 countries, Monin is used in many of the UK’s premier bars and restaurants to add sophistication and variety to an array of cocktails and beverages. 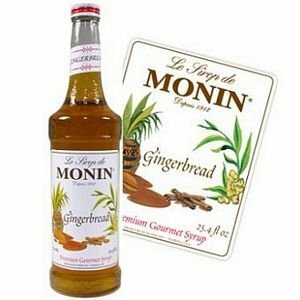 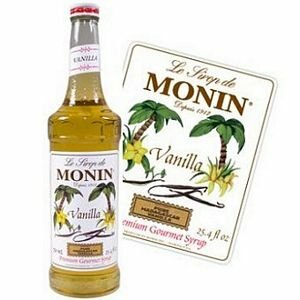 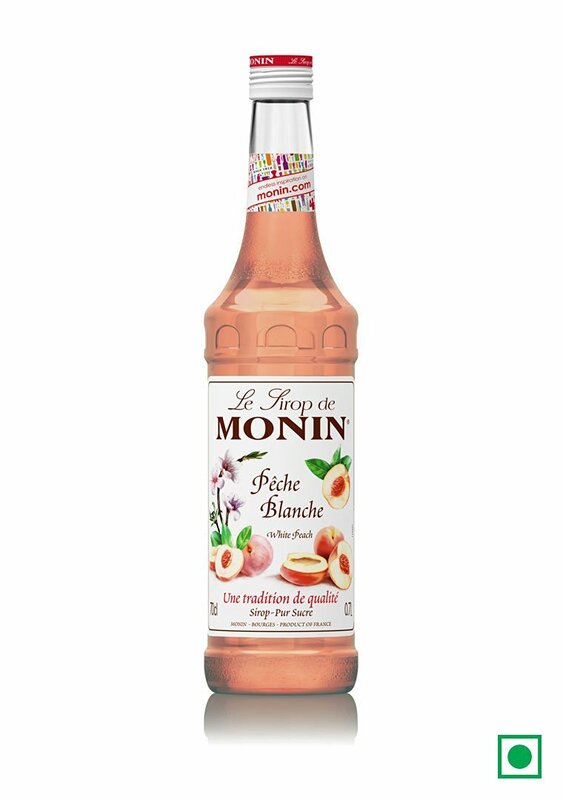 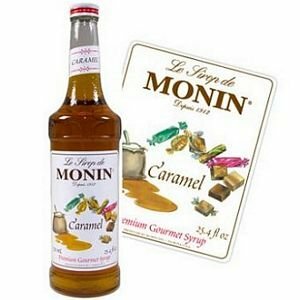 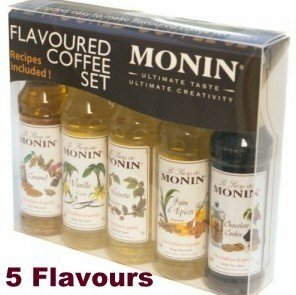 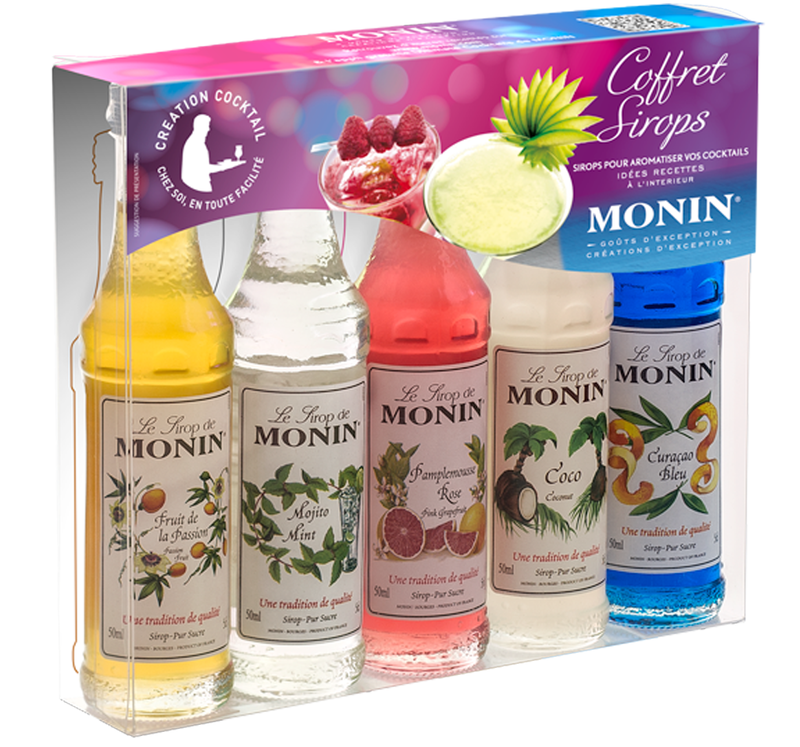 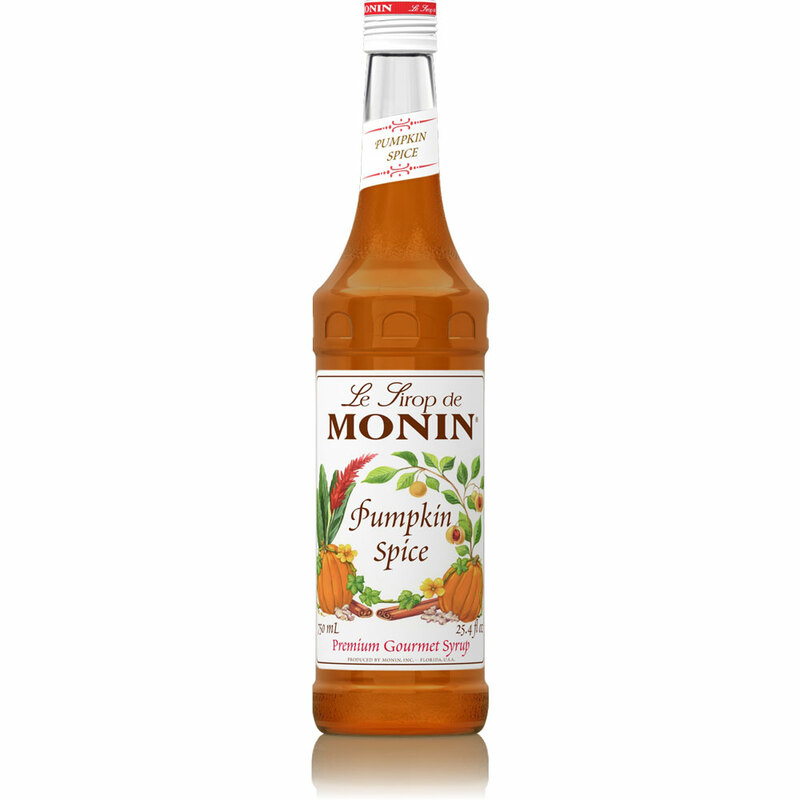 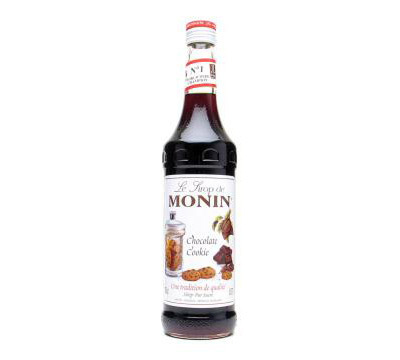 Syrups from Monin use natural ingredients to create popular and original flavors.